Being able to represent content in a graphical way can add immense meaning and visual appeal to any presentation. I always find that graphics can portray information in a better way than a screen full of text and for that reason, I love the use of SmartArt. 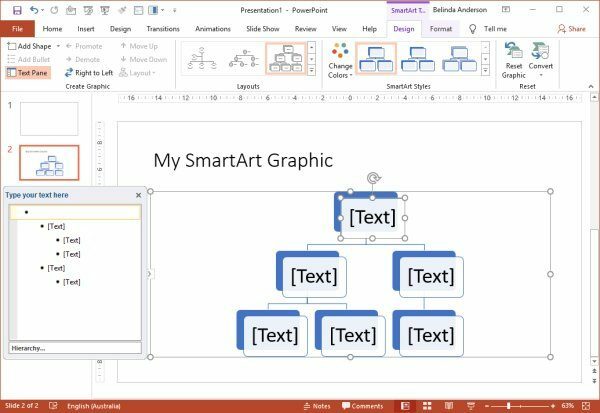 Like any feature in Microsoft Office, it needs to be used with some restraint, having a presentation with 20 slides containing 20 SmartArt graphics isn’t going to help anyone, but when used in the right context they can give your information the visual representation it may need. 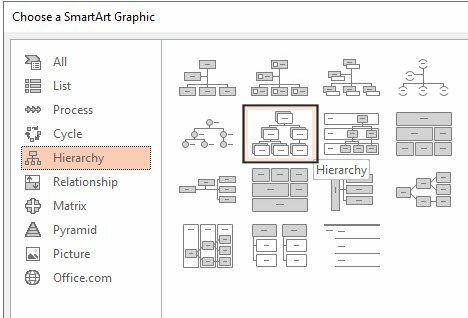 Many users confuse SmartArt with the Charts feature often used in Excel and other applications, however, unlike Charts, SmartArt does not rely on data in the document which it then uses to create a visual representation. 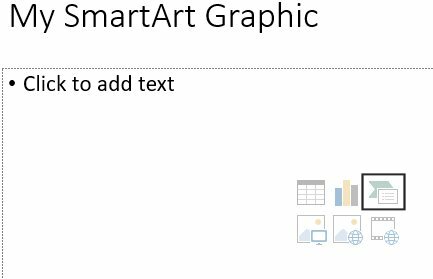 SmartArt is 100% graphics based and does not need the information to be located anywhere within your document or presentation, you add it manually directly into the graphic. 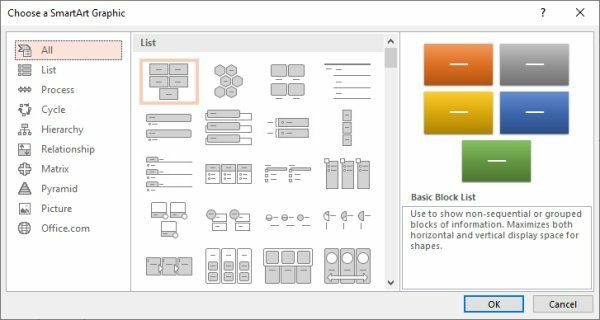 SmartArt provides great flexibility so that you can customise the way it looks, how many shapes it contains, colour schemes etc. 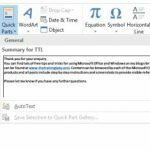 I have used SmartArt for pie charts, organisational charts and much more. 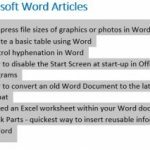 In a previous post, I have looked at how to convert text already contained within a presentation into SmartArt without the need to retype it. You can check it out here. 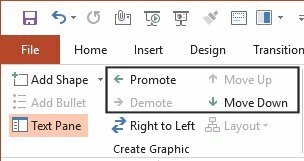 You will now see you have two new tabs appearing on the Ribbon, the SmartArt Tools Design and Format tabs. These are contextual tabs, so are only visible when you have the SmartArt graphic selected. Once you deselect or click off the SmartArt graphic, these tabs will disappear. 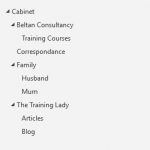 A common question I receive in training sessions is how to move people around the organisational chart. 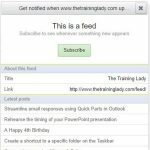 People may move departments, change who they are reporting to, are promoted etc. 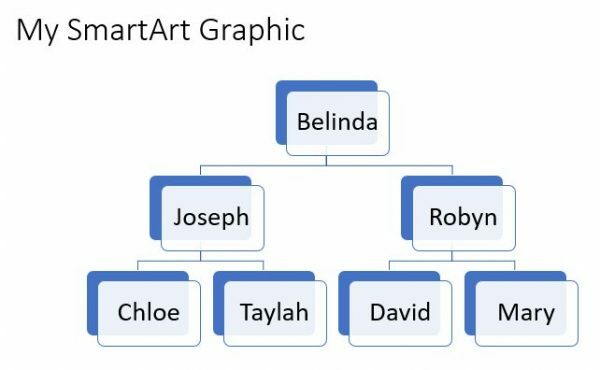 SmartArt allows you to move people around without having to delete their shape and recreate it elsewhere. I hope you have enjoyed this introduction on how to insert a SmartArt graphic into PowerPoint. 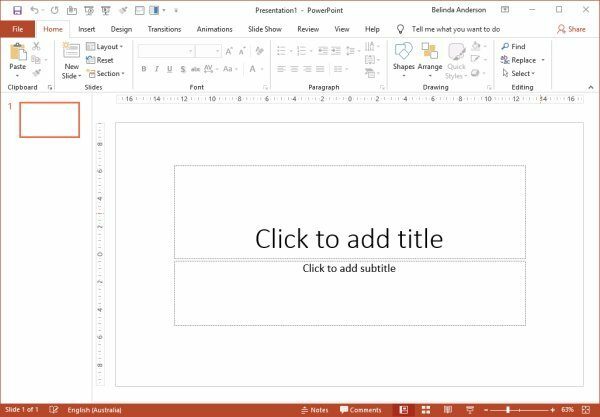 Be sure to check out my other Microsoft PowerPoint articles here.